February 23rd arrived and Lamborghini did indeed drop more details about their much-rumoured Huracan, although they failed to reveal an actual laptime. It’s the star of a thousand internet videos, and has jokingly been renamed “YouTube Corner”. 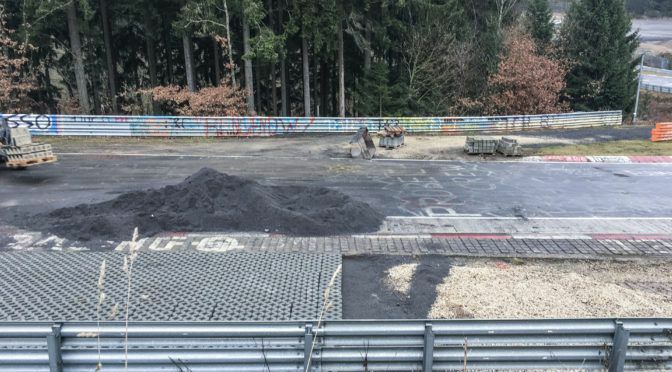 But now the Nürburgring’s famous Brünnchen 2 is going almost gravel-free. Now don’t get your knickers in a twist. The old Nordschleife is a constantly changing beast, and track modifications happen every year. I’ll be talking about some more 2017 modifications soon. But this change, while theoretically without consequence for any ‘normal’ track user, is bound to cause a bit of head-scratching for many regulars. Well, in case you missed the news, the April BTG trackday is gonna be awesome. And thanks to the ridiculously low-price before Christmas, it’s already well over half-full of BTG friends and Nurburgring fans. 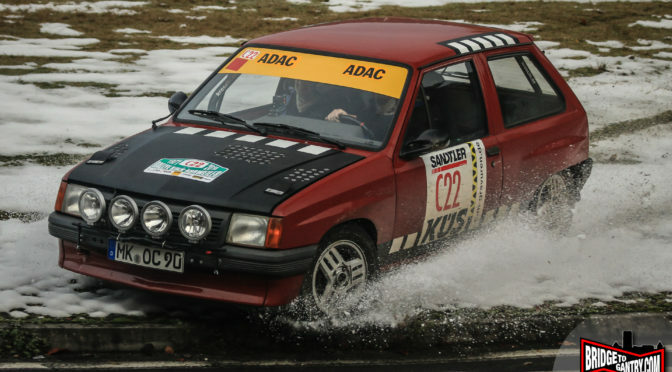 For the last few weeks visitors to the BTG Nurburgring trackday calendar have enjoyed a £449 entry price by using the voucher code on that page. BUT THAT CODE IS ENDING! Yes, we’re just like Easyjet, but without the queueing. As the event fills up, the prices get higher.